For the longest time, Google has given sites with more links pointing to it better search results. Google considers sites like this authority. Moreover, if the sites pointing to yours are very popular, you site benefits even more. One of the easiest ways to get a link from a popular site is to run an advertisement in a newspaper that gets a lot of web traffic, and that also has a business directory listing. The Graphics Guy recently ran an ad in the Asbury Park Press, titled Make Your Marketing Look Better. Shortly after that we received a Google alert that we were listed on the Press’s business directory. Being listed on a business directory won’t get you first page results overnight. Nor is it the only thing to consider when attempting to achieve good search results. But SEO is not something that can be accomplished overnight. It takes time and effort to build your authority. There are hundreds of business directories scouring the web that your website could benefit from being on. Yahoo, Bing, CitySearch, Yellow Pages, etc. It would take hundreds of man hours to get your site listed on all of them. Luckily there are some short cuts to get on the most popular directories. Yext and Moz both are paid services that list you business most of the best directories. Yext is very expensive and hits about 55 directories. Moz is about a third the cost but it only gets you on 3 or four directories. But note the 3 they get you on are the most important. Getting your business into directory listing sites will not be the silver bullet for all of your SEO issues but it’s a good place to start. Running a print ad in your local paper can easily help your business two fold if they also have an online directory. 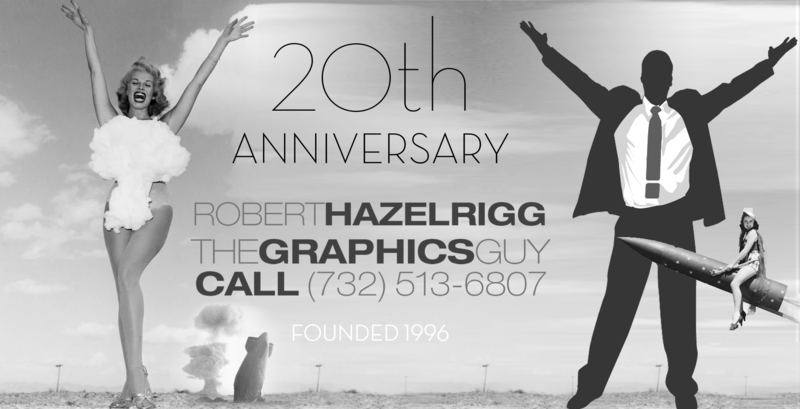 If you need help get higher ranking on google call The Graphics Guy. We have several options to help your business grow.